In honor of National Rosé Day on June 10th, we’re making all our Want/Need picks pink today. 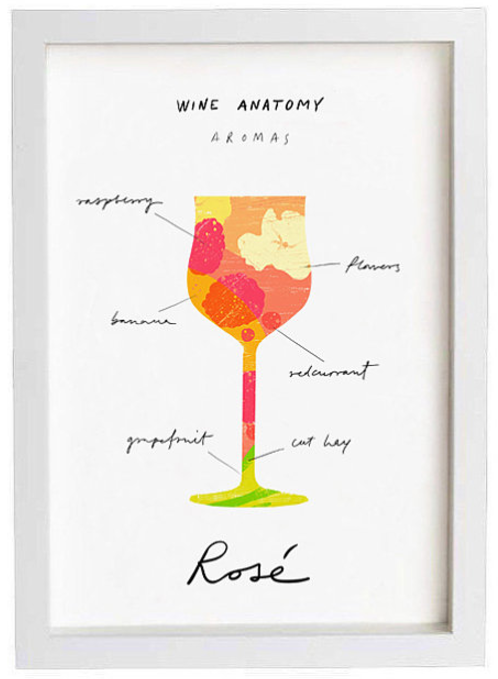 So let’s kick off this roundup with some actual rosé, shall we? 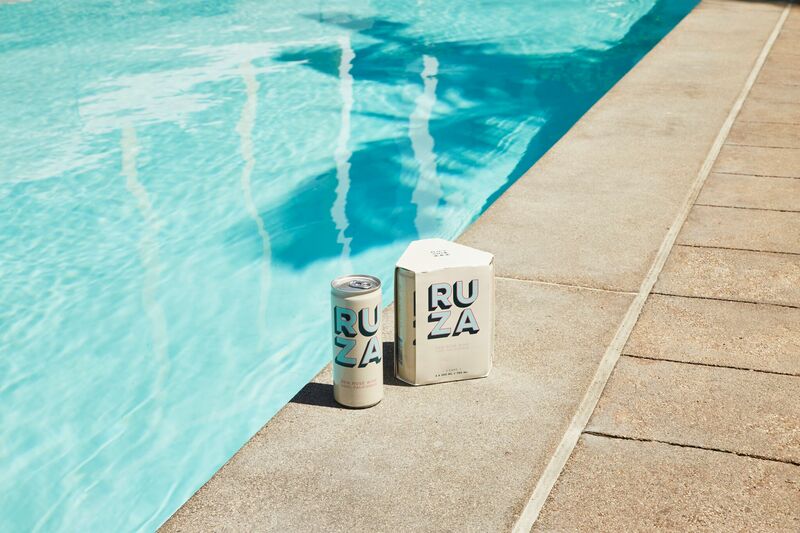 Ruza’s rosé cans are my new obsession. No fumbling with a cork! Perfect for the beach. And before you turn your nose up at the idea of a canned wine, I’ll stop you right there. This rosé is damn delicious and just as fancy as anything you’d get in a bottle. It’s fresh, fruity and effervescent—with just the right amount of spritz. Now excuse me while I crack open one of these babies. I’m on this kick where I’m trying to replace the things in my apartment that I haven’t for years. I recently bought a new duvet, but now my old sheets are looking a little sad. 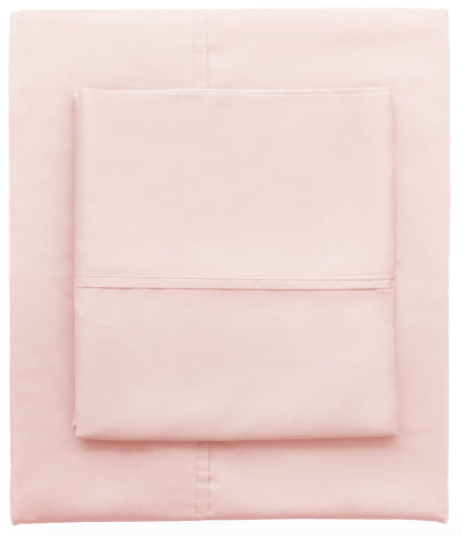 I love Crane & Canopy’s 400-thread count sheets in crisp white, but for Rosé Day I’ve gotta feature their millennial pink sheets, natch. 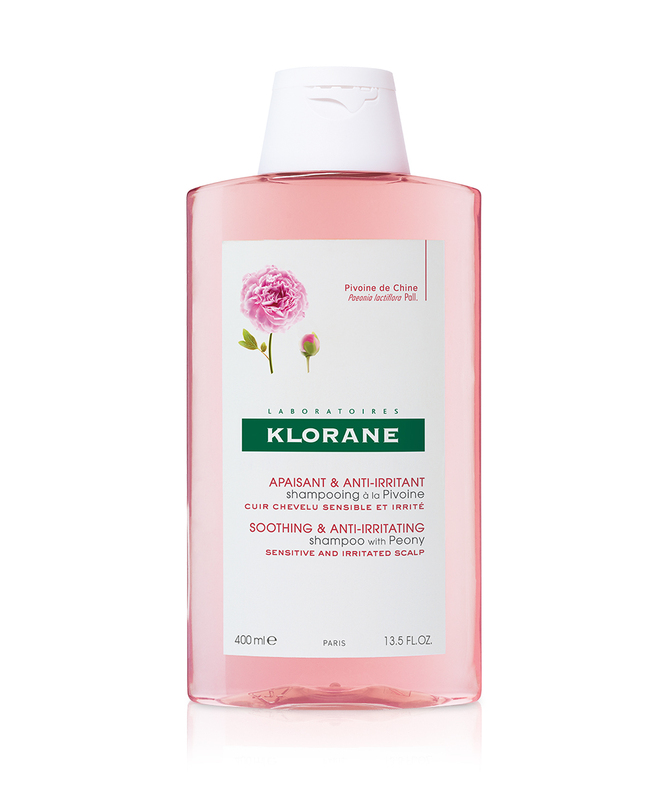 I’ve been obsessed with Klorane’s dry shampoo for years, and now I’m loving their peony shampoo that is specifically made for sensitive scalps. 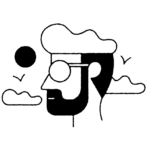 Their products are some of the most gentle and soothing on the market, hands down. Plus the rosy pink bottle looks so pretty on my shower rack. 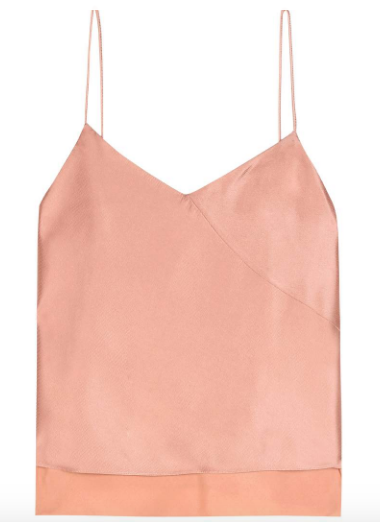 This wispy little silk camisole has that barely-there vibe that would be perfect for dinner out on a hot July night. If you love wine and you love art, why not marry the two? Hang this above your kitchen sink. 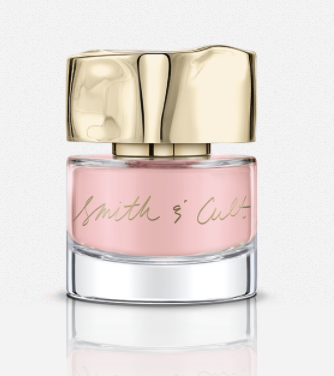 Smith and Cult nail polish IS GOD. Not only does it refuse to chip for DAYS, but it comes in the raddest packaging — and all of the colors are divine. This pink is semi-sheer, perfect for those times you want to quickly swipe on a layer for a pop of shine, or two for a more opaque finish. 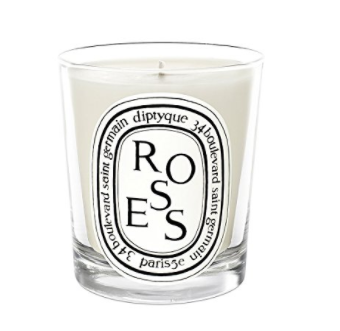 Diptyque candles are the symbol of true lady adulthood. I may not be able to afford a full-sized candle, but at least I can fake it until I make it with this mini version (that smells like roses, the ultimate grown-up human woman scent).